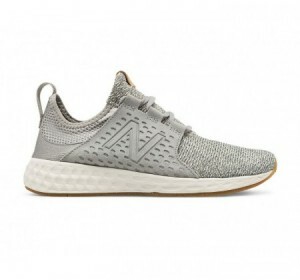 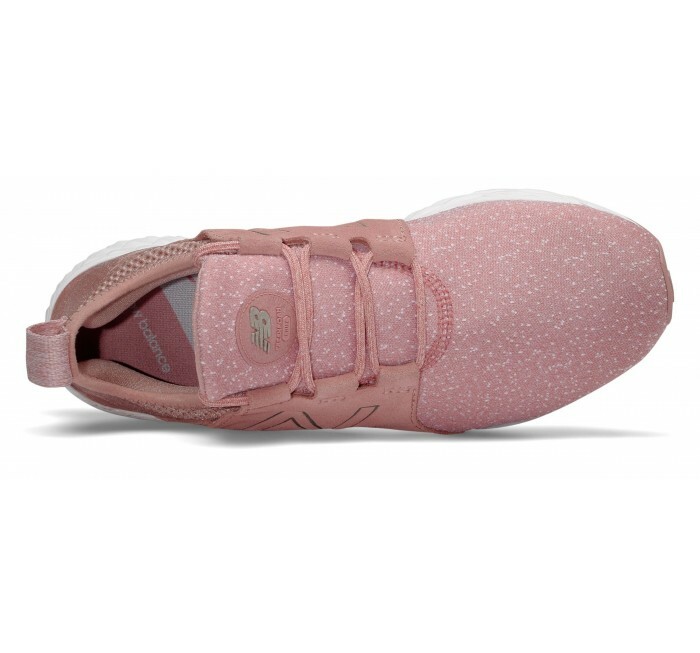 The women's Fresh Foam Cruz running shoe is an ultra-modern performance sneaker for your active lifestyle. 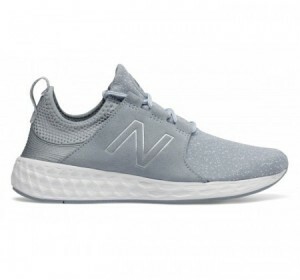 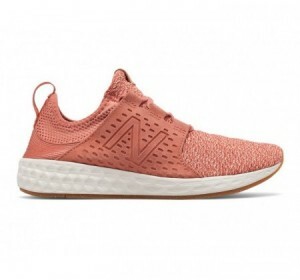 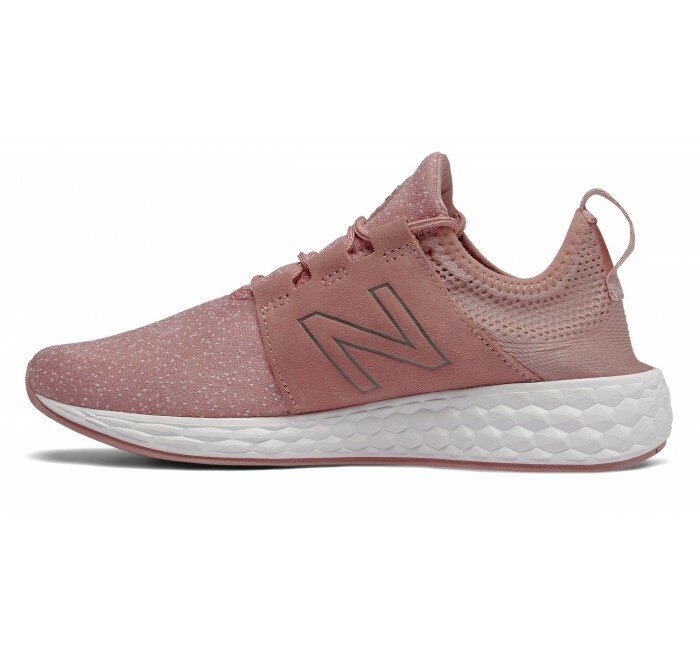 NB's innovative UltraHeel synthetic midfoot saddle offers snug support, and Fresh Foam cushioning technology helps keep you comfortable around the clock. 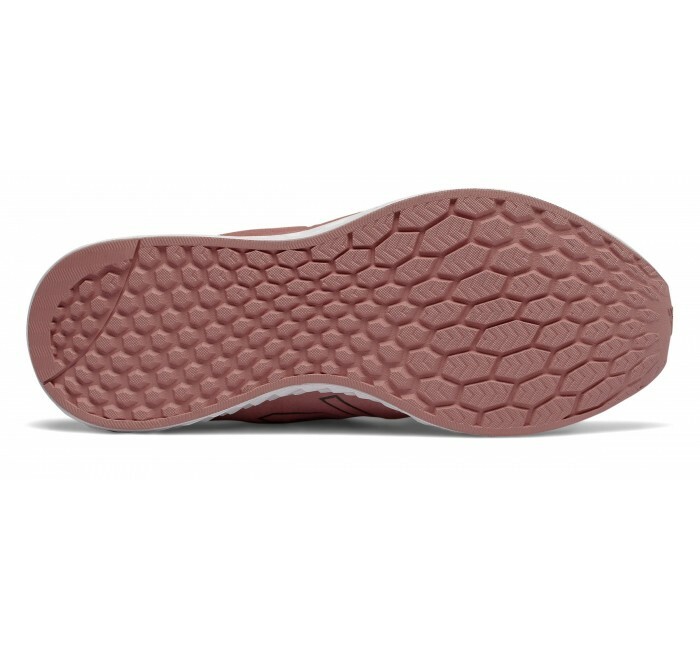 A convenient slip-on design helps you get on the move in a snap.